Here are three facts about Joanna Vargas. The first is that she's a renowned skincare expert who works out of both New York and L.A. The second fact is that she has developed her own namesake line of skincare products that are sold at huge beauty retailers like Nordstrom and Neiman Marcus. The third and final fact is that whether they're going to see her for an IRL facial or using her take-home formulas, celebrities like Mandy Moore, Priyanka Chopra, and Maggie Gyllenhaal swear by her glow-boosting expertise. So who better to turn to for our video series, Byrdie SOS, where we ask skincare experts to explain the causes and treatments behind some of our most stubborn skin concerns? Here, Vargas takes on one of the most common complexion grievances: the under-eye area. 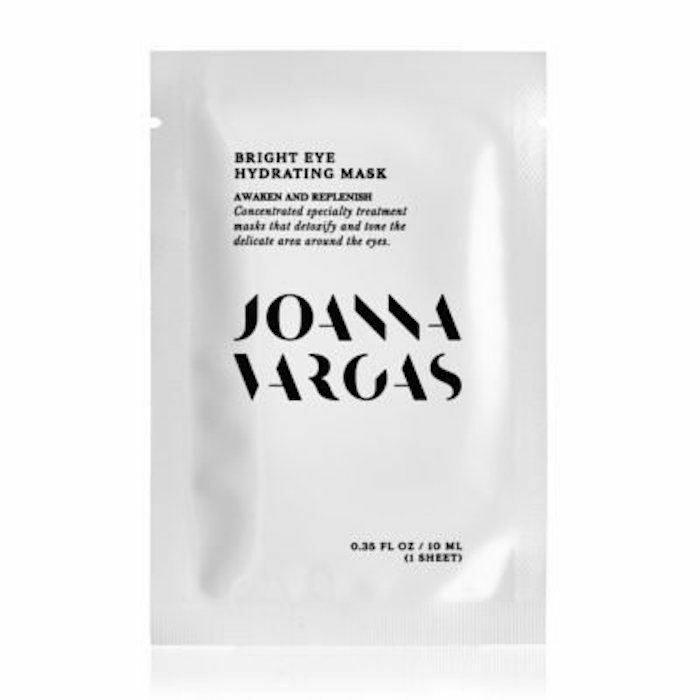 Whether it’s dark circles or puffiness you deal with (or both), click on the video to learn why it happens and how to fix it straight from Joanna Vargas herself. 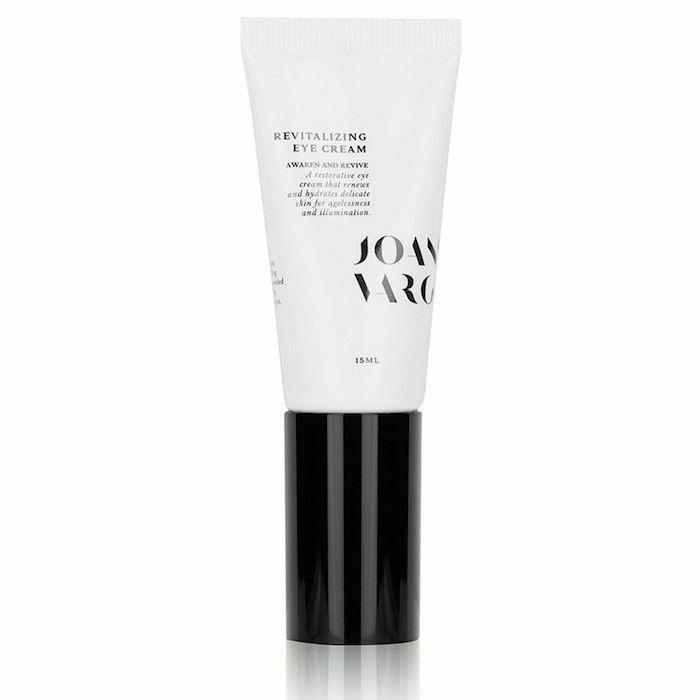 Next, find out how using an at-home dermaroller changed one editor's skin forever.